The first pet I ever owned was a duck. I remember very little about it, other than it used to poo in inopportune places. Misch, or Misha. I think one of my cousins struggled to pronounce ‘Melissa’ when we were little. Presumably he has figured it out by now, but the nickname has still stuck. Spiders falling on my face while I’m sleeping. Lots of words, funny, weird, yet more words, hopeful, warm. Marvin the Paranoid Android, from The Hitchhikers Guide to the Galaxy because I could be cantankerous, yet still endearing. 1977, so I could be one of the first people in line to see Star Wars. Or 1987, to stop myself from getting a perm. Hey, what happened to your awesome perm? My grade two teacher, the first person who made me read one of my stories out loud, and the first person who told me I could write. Though my story was about a flying multi-coloured unicorn, so not sure what he was thinking. Probably the collection of Enid Blyton books that were given to me when I was little. Those were the first books where I remember becoming lost in the worlds of the stories; the first stories where being in that make-believe place on the page was much more magical than the real world. Tumultuous. I like that it sounds like it should be a bad thing, but really, it means stuff like ‘disorder and commotion’ - which are not necessarily negatives. Plus, say it out loud - it just sounds cool. Probably The Hitchhikers Guide to the Galaxy, because I think I’ve read it about twenty times since I was kid, and it still never fails to make me laugh out loud. Melissa Keil is a children's book editor and YA author. 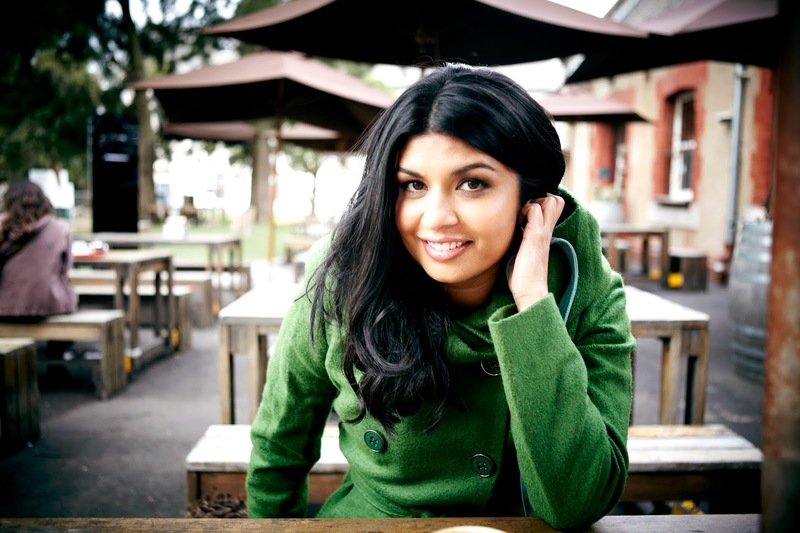 Her debut novel, Life in Outer Space (KBR review), was the winner of the 2013 Ampersand Project. 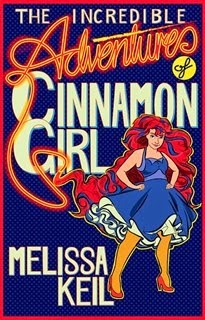 Her latest novel, The Incredible Adventures of Cinnamon Girl, was published by Hardie Grant Egmont in September 2014. Visit Melissa's website or Facebook page for more information about her books and writing.